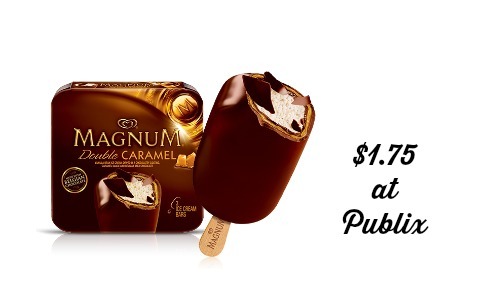 Print off this Magnum ice cream coupon to get Magnum ice cream bars for just $1.75 per box at Publix! 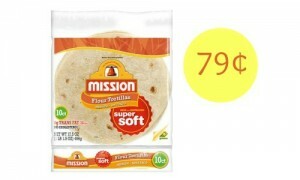 I love ice cream so it’s really nice to be able to save this much with a store coupon and a manufacturer coupon. 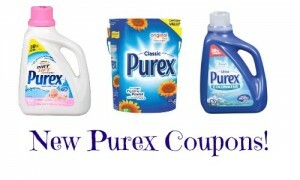 Be sure to check out the Publix weekly ad for more great deals this week.